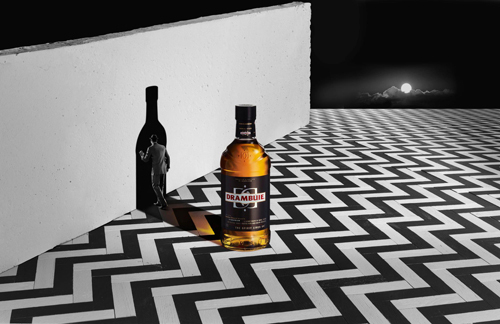 The Extraordinary Bar is a strange, surreal, warped world inhabited by a host of mysterious characters, who in a trance like state introduce the viewer to the complexities of the Drambuie drink. Lead by a bartender straight from the darker realms of the magic circle we witness a man carrying a large egg on his back muttering, spicy, spicy,spicy and a trio of suited gents chanting the three different syllables of Dram-boo-eee while standing in a marooned rowing boat in a surreal, Daliesque landscape. 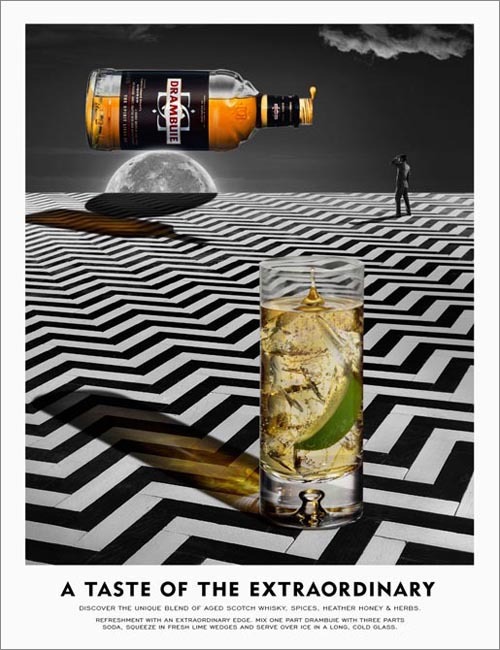 This crazy world is the TV and Cinema advert for Drambuie, the Scottish spirits brand created by London agency Sell Sell. 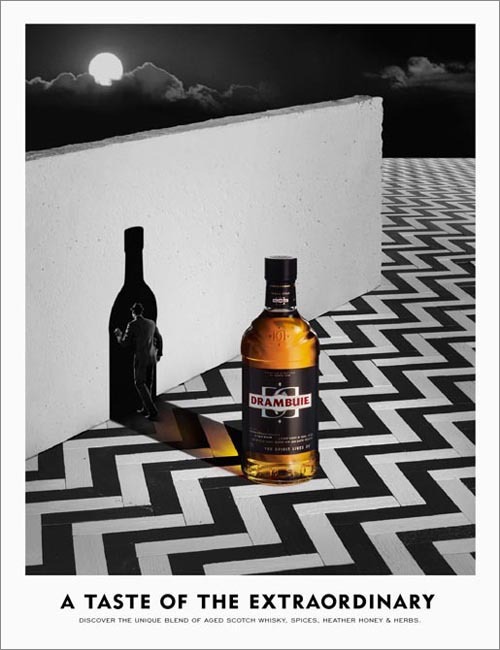 Building on its A Taste of the Extraordinary integrated global marketing campaign which launched in 2011 the advert takes the campaigns surrealist art inspired concept to the next level of strangeness and it really works. We think it is an exciting new direction for the brand and certainly one that distinguishes it from its competition. We will be interested to see where they take extraordinary next.